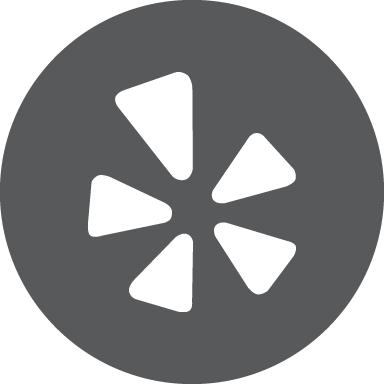 More than a Realtor... A Whole Team of Real Estate Experts! 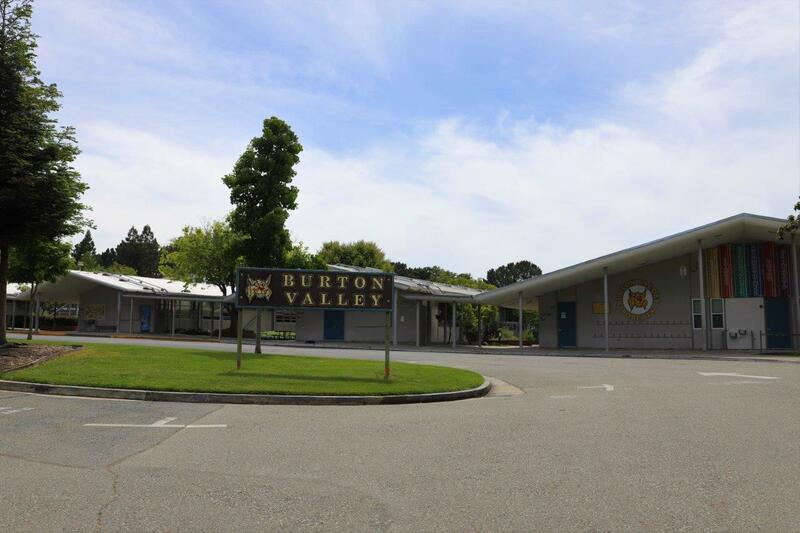 Burton Valley shares the name with the elementary school and is considered a more traditionally suburban area. Houses were mostly built in the 50’s & 60’s, though over the years new families have remodeled many of the homes, allowing for a larger range of styles. Perhaps the most diverse in terms of homes, the Downtown / Trails neighborhood has everything from small cottages built in the 40’s to large newer homes with expansive lots. 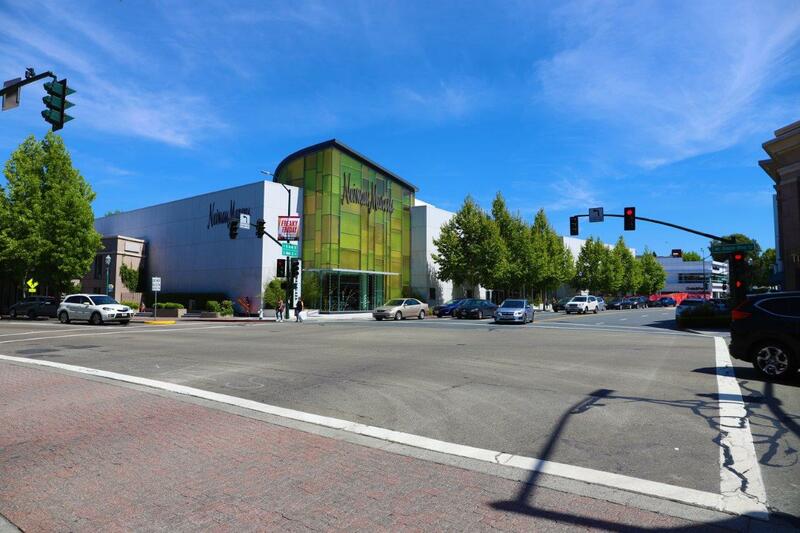 This widespread neighborhood is desirable for its easy access to shopping, the beloved walking trail, BART, and the freeway. 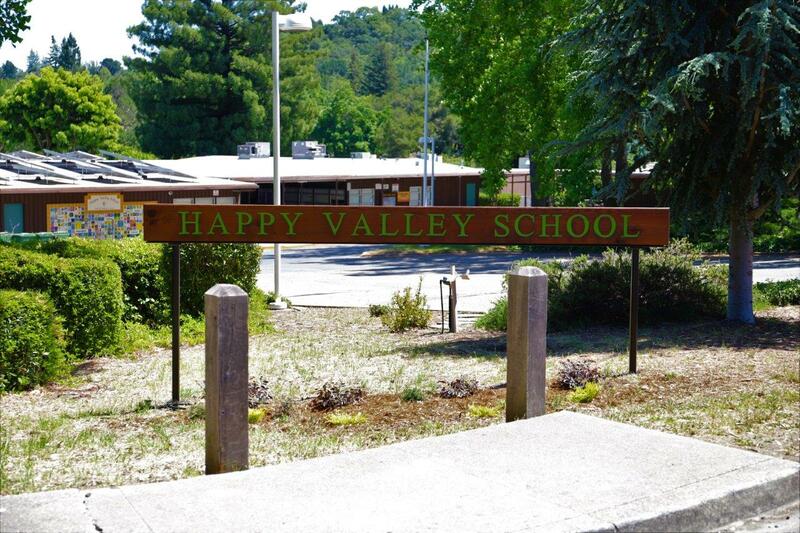 Considered by some to be the most prestigious neighborhood in Lafayette, Happy Valley, named for the elementary school. It features many gated estates, as well as the sought after original homes awaiting updates. Considered one of Lafayette’s most rural areas, Reliez Valley homes sit tucked into the hills and offer mostly larger lots. 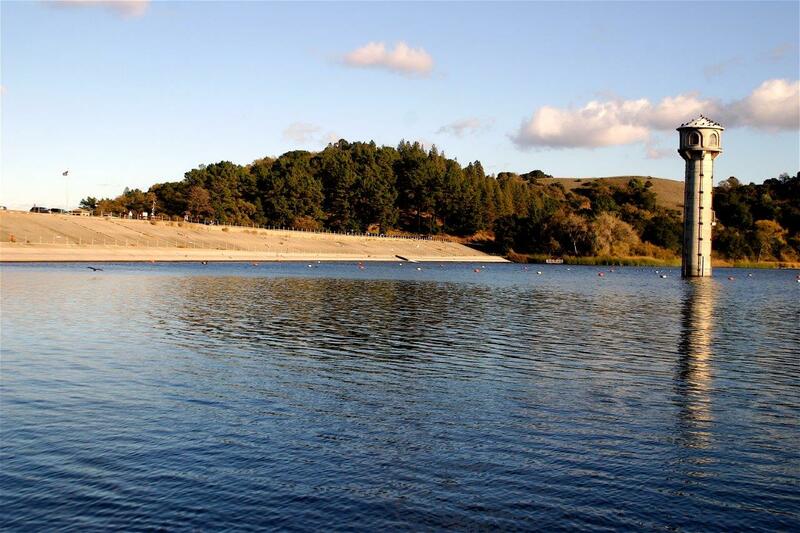 The advantages of living in this area include close proximity to Briones Regional Parklands, countless hik-ing trails, and the wholesome fresh outdoors while still being only minutes from the freeway and downtown. 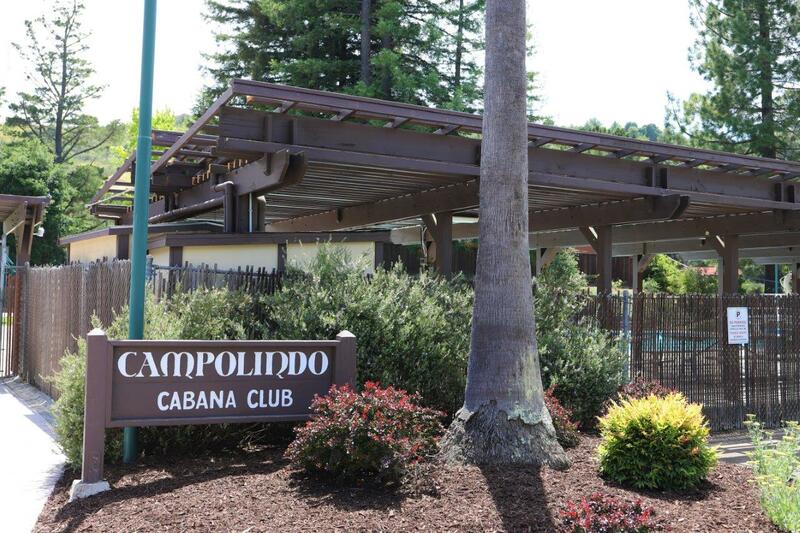 The oldest, and at one time, the most prestigious area of Orinda, this extremely large neighborhood was built around the golf course, a small lake, and the country club itself. 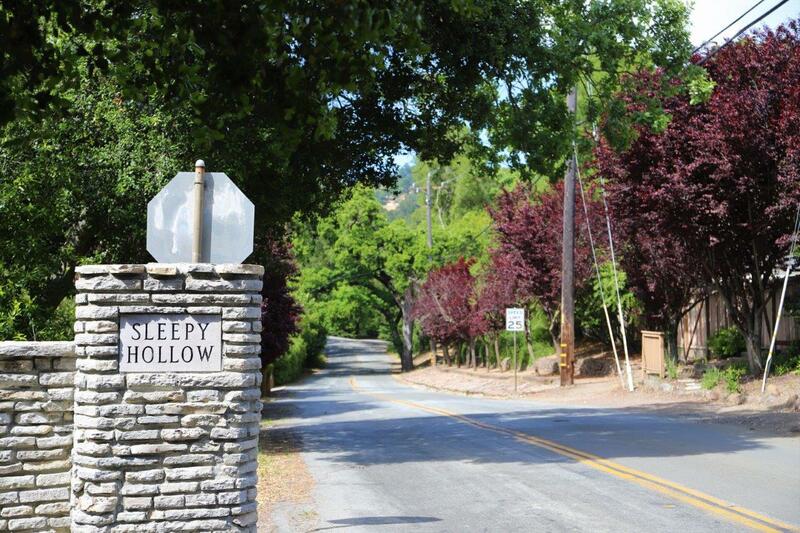 At its heart lies sleepy hollow, a small area within the country club named after the elementary school. With wide streets and large homes, the homes in this neighborhood continue to be coveted. Bordering the also desirable neighborhood of Upper Happy Valley in Lafayette, most houses highlight large lots and spacious size homes. A popular, family oriented neighborhood, Glorietta is defined by the elementary school that shares its name. With decently flat lots, large yards, and a varied price range, neighborhoods attract first time homebuyers and new families. 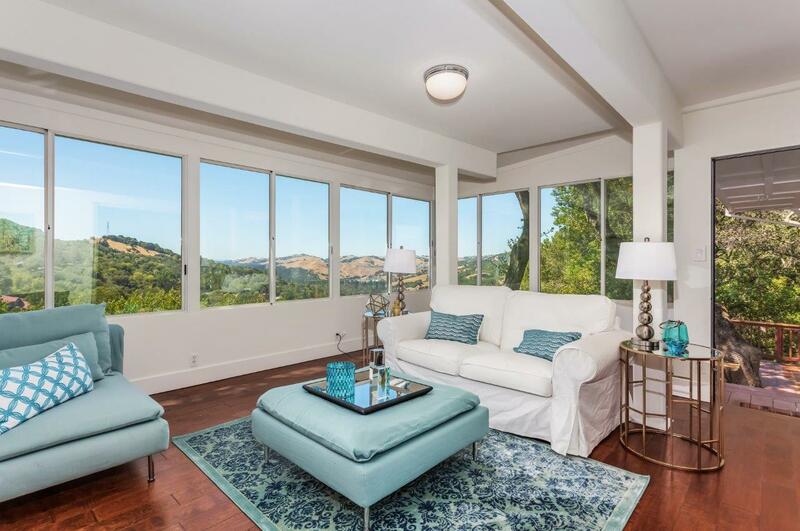 On the Orinda side of the hill bordering Berkeley, El Toyonal homes often boast stunning, far reaching views of the hills, valley, and sometimes water! Characteristics of this area that highlight desirability are its close proximity to the freeway, relative affordability, and cooler weather. 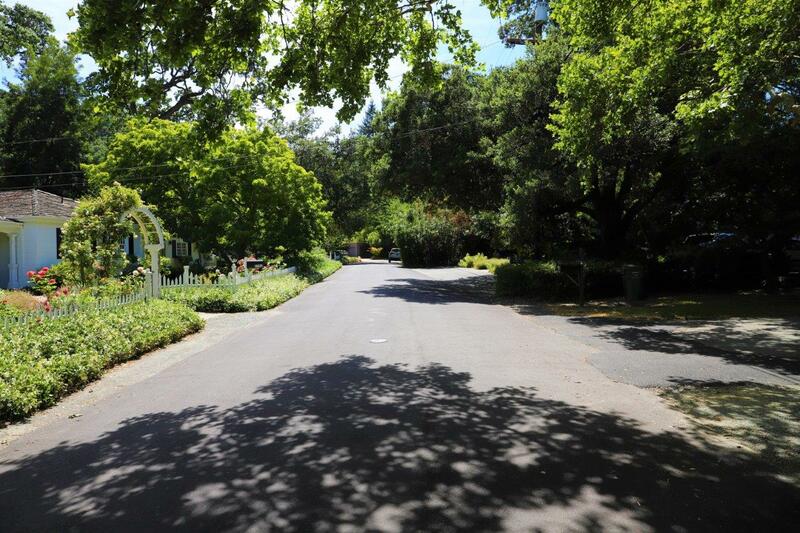 This Neighborhood in Moraga features mostly large ranch style homes mostly built in the 60’s. 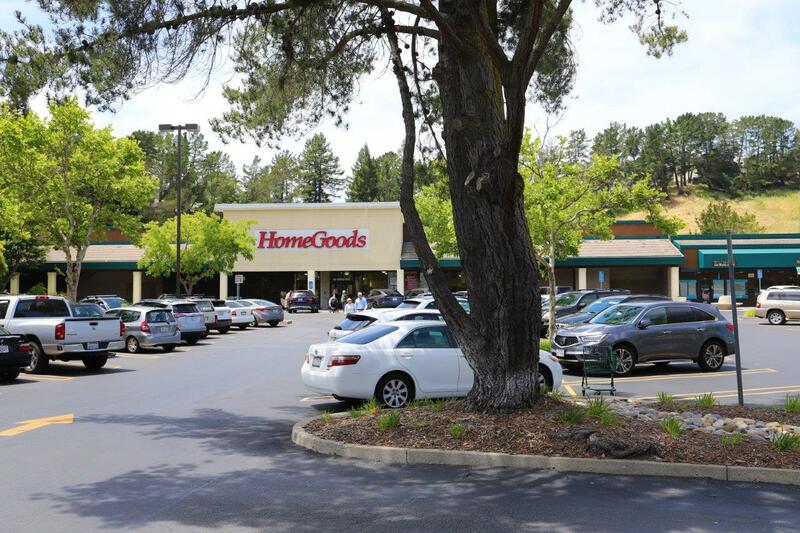 Rheem Valley Shopping Center is a community center anchored by TJ Maxx, CVS/Pharmacy, Starbucks, and the U.S. Postal Office. This Neighborhood, located roughly in in the center of town, boasts a strong sense of community, making it a popular choice for homebuyers. The elementary school, Los Pereles Elementary, hosts many events throughout the school year such as field trips to Lawrence Hall of Science, Berkeley Botanical Gardens, and movie nights. This neighborhood encircles campolindo high school and has a good mix of Spanish Style homes with high archways and stucco exteriors. This area is prized for its proximity to the high school and the community swim center. 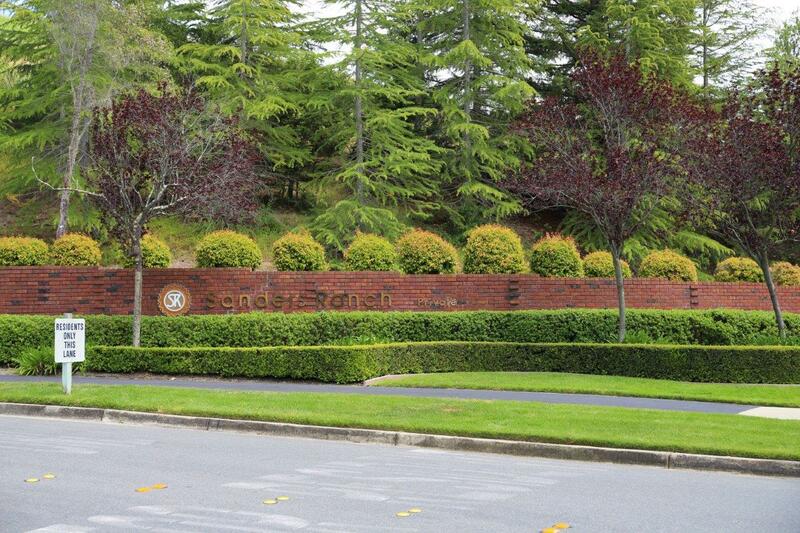 Moraga’s only gated community of single family homes, Sanders Ranch lies deep in Moraga. These homes were more recently built, in the 80’s & 90’s, and are surrounded by pastoral green hills. The hustling and bustling downtown has every kind of shopping and eating you could want! The recently expanded neighborhood is filled with a mix of high-end, high-rise condos and charming, original abodes. 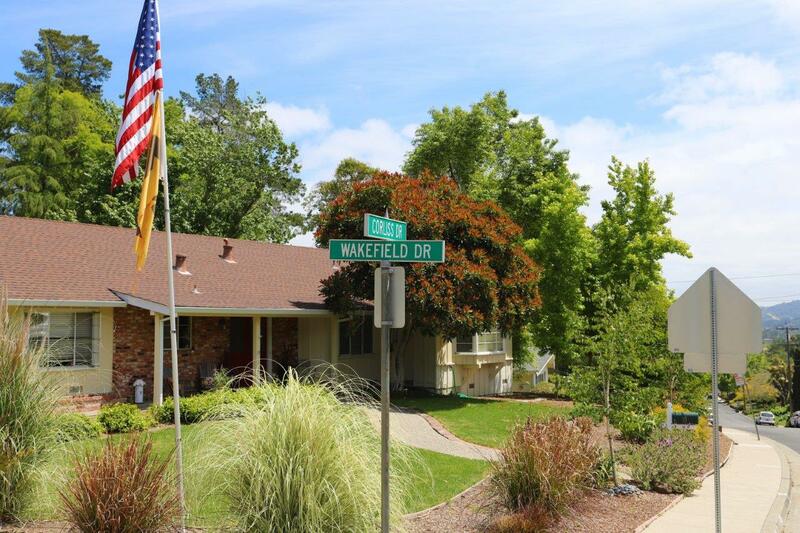 Located in the farthest reaches of Walnut Creek, and sitting at the base of Mt. 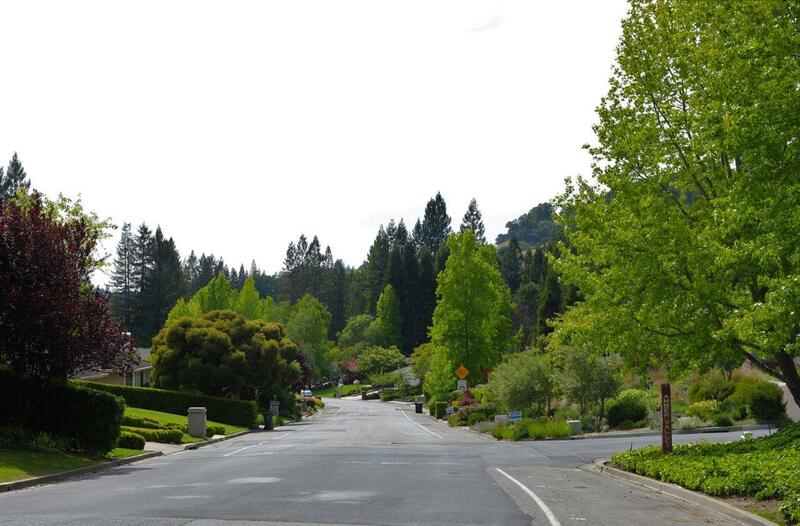 Diablo, this cozy neighborhood boasts beautiful suburban living with top rated schools. This very popular neighborhood has a lovely mix of updated and original homes. 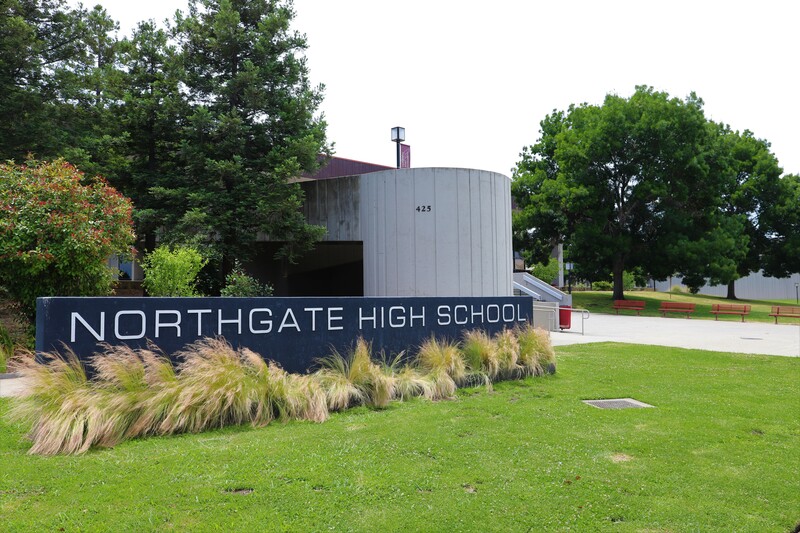 Sitting on the cusp of Lafayette, some of the homes in Saranap have Lafayette addresses and share Burton Valley Elementary while others are directed to Walnut Creek schools. This is several neighborhoods which all are in the Walnut Creek school district. Characterized by the more "rural" feel, people with children desire this area for the top rated schools. Considered by some to be the most prestigious neighborhood in Lafayette, Happy Valley, named for the elemen-tary school. It features many gated estates, as well as the sought after original homes awaiting updates. Considered one of Lafayette’s most rural areas, Reliez Valley homes sit tucked into the hills and offer mostly larg-er lots. 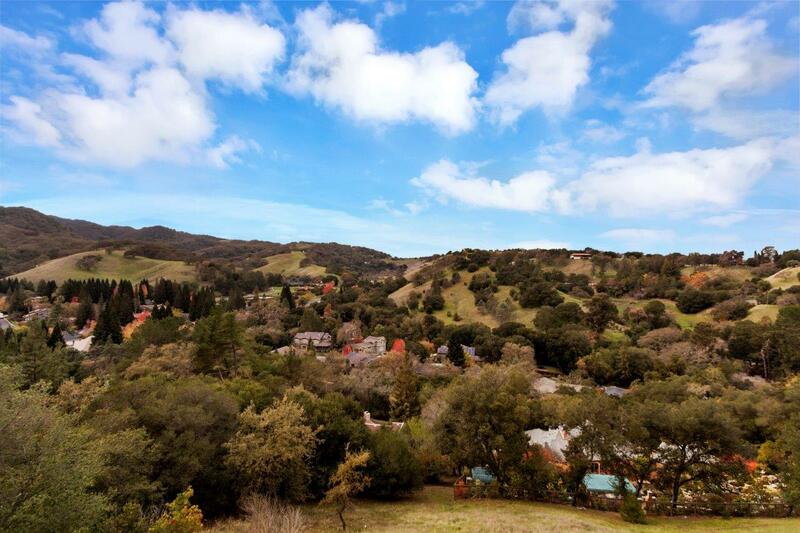 The advantages of living in this area include close proximity to Briones Regional Parklands, countless hik-ing trails, and the wholesome fresh outdoors while still being only minutes from the freeway and downtown. 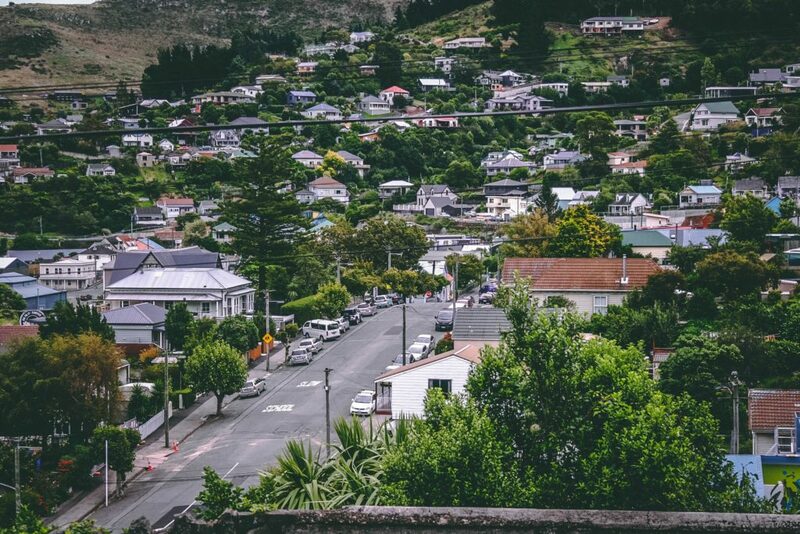 This Neighborhood, located roughly in in the center of town, boasts a strong sense of community, making it a popular choice for home-buyers. The elementary school, Los Pereles Elementary, hosts many events throughout the school year such as field trips to Lawrence Hall of Science, Berkeley Botanical Gardens, and movie nights. This neighborhood encircles campolindo high school and has a good mix of Spanish Style homes with high arch-ways and stucco exteriors. This area is prized for its proximity to the high school and the community swim cen-ter. The hustling and bustling downtown has every kind of shopping and eating you could want! The recently expand-ed neighborhood is filled with a mix of high-end, high-rise condos and charming, original abodes. This very popular neighborhood has a lovely mix of updated and original homes. 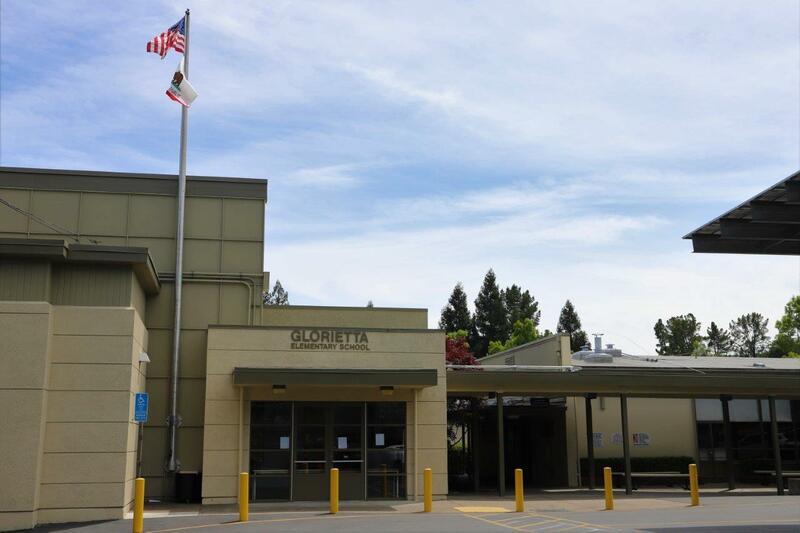 Sitting on the cusp of Lafayette, some of the homes in Saranap have Lafayette addresses and share Burton Valley Elementary while others are di-rected to Walnut Creek schools. © 2018, Karen Richardson Group. All Rights Reserved.